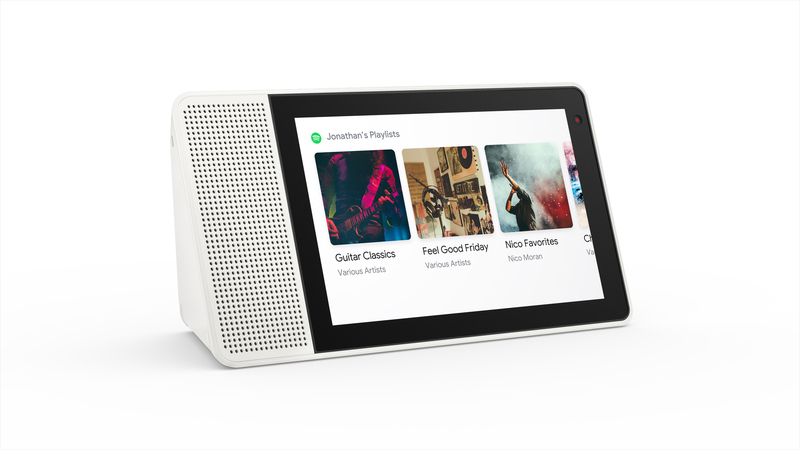 And now the Lenovo Smart Display with the Google Assistant will officially be available for purchase in the US starting July 27th. The Lenovo Smart Display comes in two display sizes, an 8-inch and a 10-inch version. The 8-inch model has a grey body while the 10-inch model has a Bamboo body. Both models are powered by the Qualcomm 624 processor with has been designed with the smart home in mind. It’s running Google’s Android Things platform and you’ll have access to YouTube, Google Play Music, Google Photos, Spotify and control your smart home devices. 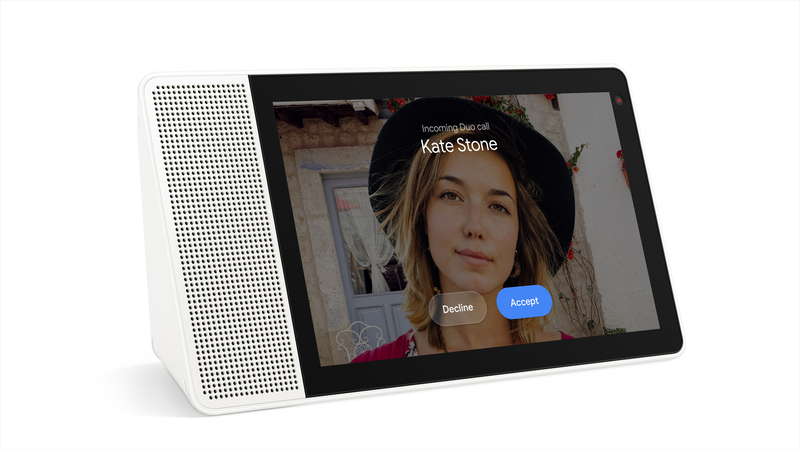 The Lenovo Smart Display also comes with support for Chromecast as well as Google Duo video calls. The Smart Display can be used in portrait or landscape. Since the Lenovo Smart Display has the Google Assistant, you’ll be able to ask Google question while also getting a visual response. There is a 10 Watt speaker with two passive tweeters which should be good enough to play your favourite Spotify playlist or podcast. 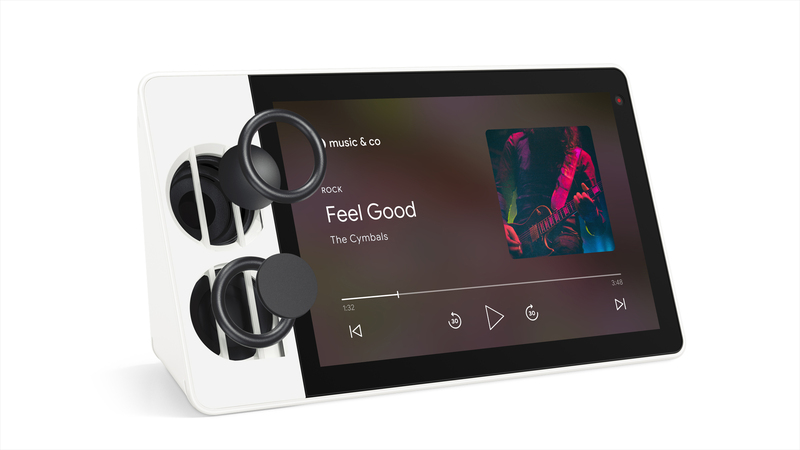 There is also dual array microphones, a mic mute button, volume buttons and a camera privacy shutter. In terms of pricing, the 8-inch Lenovo Smart Display will cost $199 USD while the 10-inch model will cost $249 USD. 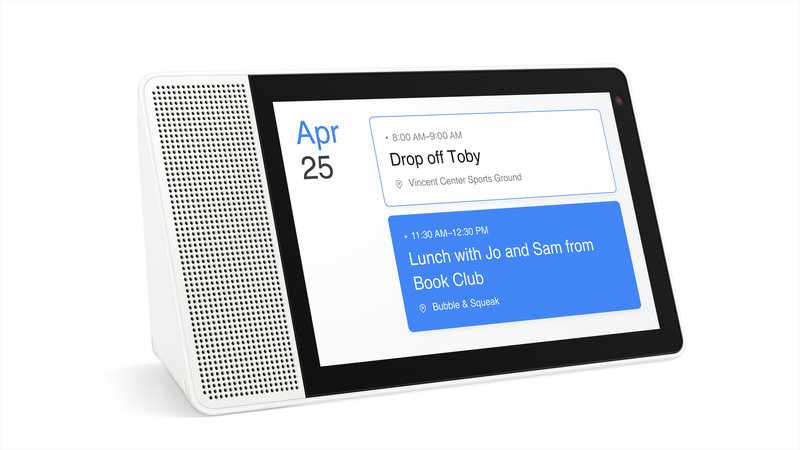 Lenovo has confirmed that the Lenovo Smart Display will be coming to Canada this fall but no pricing has been announced. Look for a review of the Lenovo Smart Display (10-inch) in the coming weeks.